This tasty and warming recipe for a barbecued jacket potato with beans and Frankfurter is perfect for a cold Autumn evening! 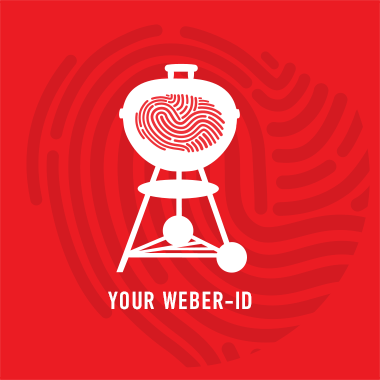 Set your barbecue up for the 50/50 method at 200˚c. Double wrap your baking potatoes in foil and place directly on to the coals or for gas the potatoes should go over direct heat. After 20 minutes rotate the potatoes and cook for a further 20 minutes until soft. For the beans soften the onions for 5 minutes on a low heat and add the sausage halfway through. Pour the baked beans into a large Weber Drip tray and add the sausage, onion and the remaining ingredients then mix thoroughly. Smoke the beans for 40 minutes adding wood chips to the coals at the beginning and after 15 minutes.